After having driven the new BMW M5, and was baffled by its almost comical forward thrust, it was hard to imagine it being much faster, if at all faster. Then BMW debuted the M5 Competition, with a bit more power and a bit more performance. Does it actually need any more power and/or performance, though? Of course. How much performance is the new M5 Competition actually capable of? Check this top speed video from AutoTopNL. 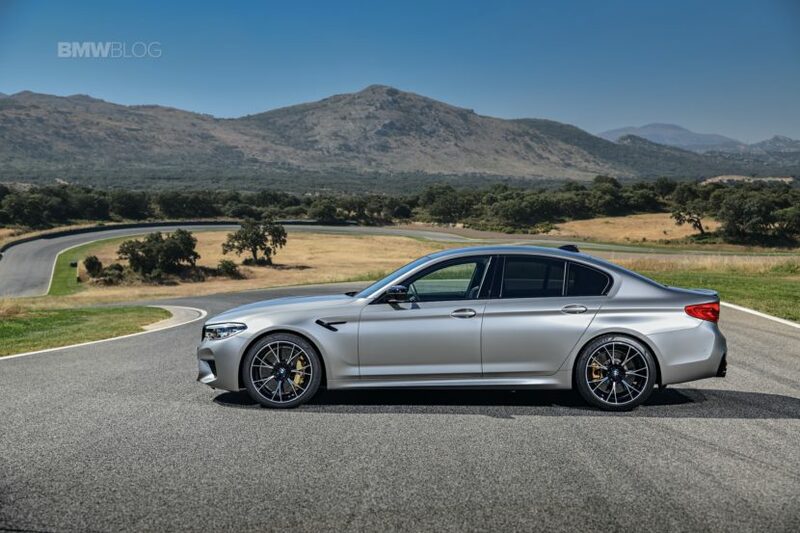 In this video, we see two things: 1) Just how monstrously fast the BMW M5 Competition is and 2) Just how fast 300 km/h (186 mph) is. Watching the scenery whiz by the windshield at 300 km/h is like watching the stars fly by from the cockpit of the Millennium Falcon at light speed. It’s genuinely quite scary, actually. Imagine one slip up at that speed? Imagine hitting a small pothole at 273 feet per second? That’s almost the length of an American Football field in one second. You blow out a tire at that speed and you’ll be dead before the tire warning light appears. 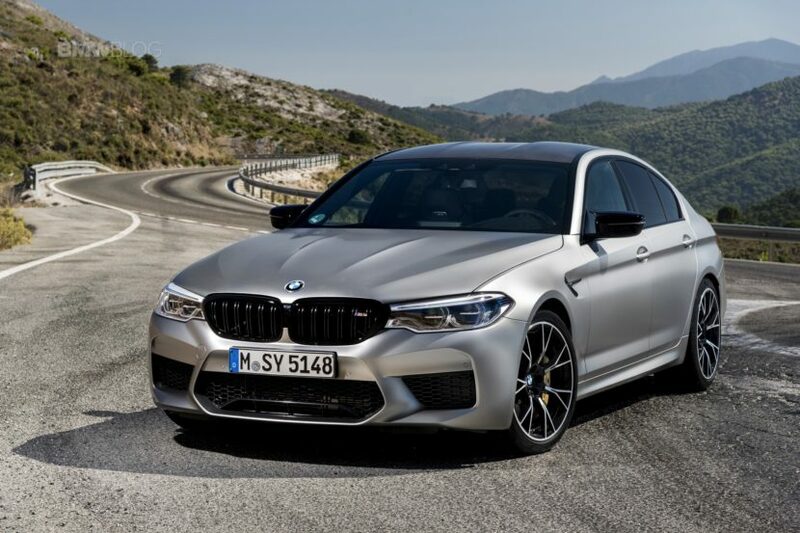 Thankfully, the BMW M5 Competition has all-wheel drive to put as much grip to the ground as possible, even if all-wheel drive really doesn’t do anything at speed. It also has some seriously fat, sticky tires. So there’s a lot of grip, which is reassuring. Still, that’s scary fast. Allowing the BMW M5 Competition to be that fast is a twin-turbocharged 4.4 liter V8 that makes 617 hp and 553 lb-ft of torque. BMW claims it can rocket from 0-60 mph in 3.1 seconds but Car and Driver once recorded the regular M5 getting to 60 mph in 2.8 seconds. Which is baffling, to be honest, that a four-door luxury sedan can get from 0-60 mph in the same time as an Audi R8 V10 Plus, Ferrari 488 and Nissan GT-R. So it’s no wonder it can cruise at 300 km/h quite easily.